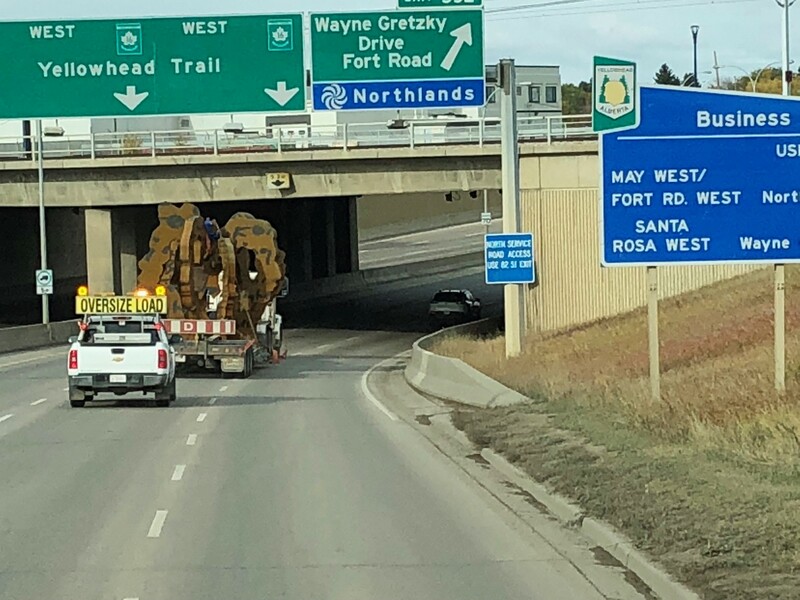 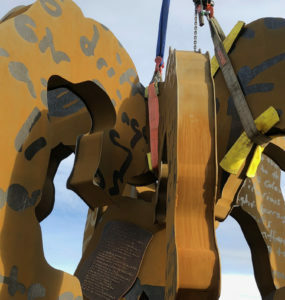 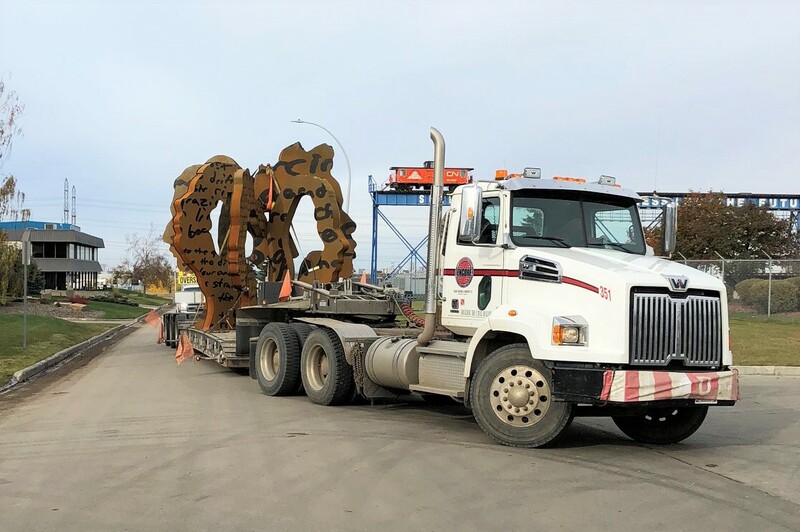 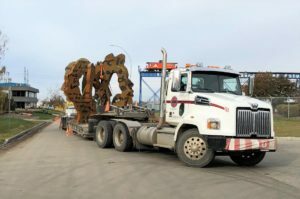 A Story in Pictures - Encore Trucking & Transport Ltd.
We performed an Art Installation at Legislation Grounds here in Edmonton. 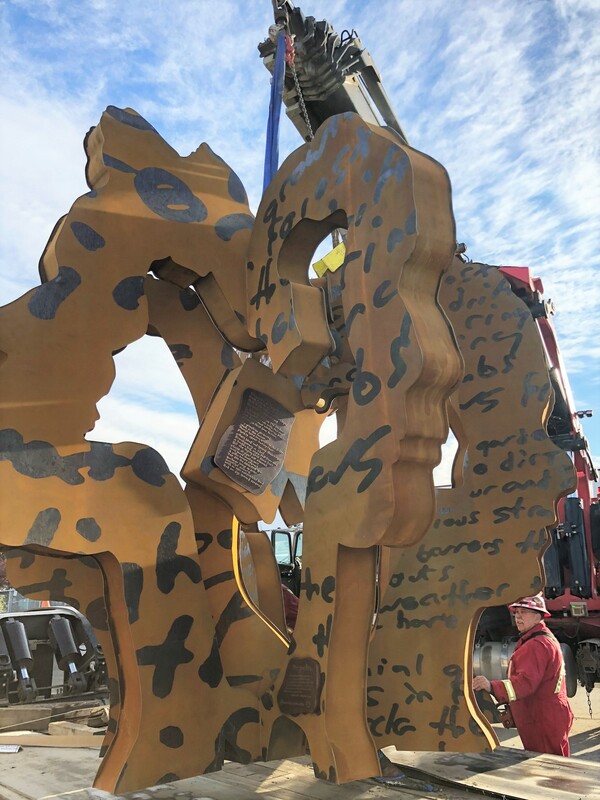 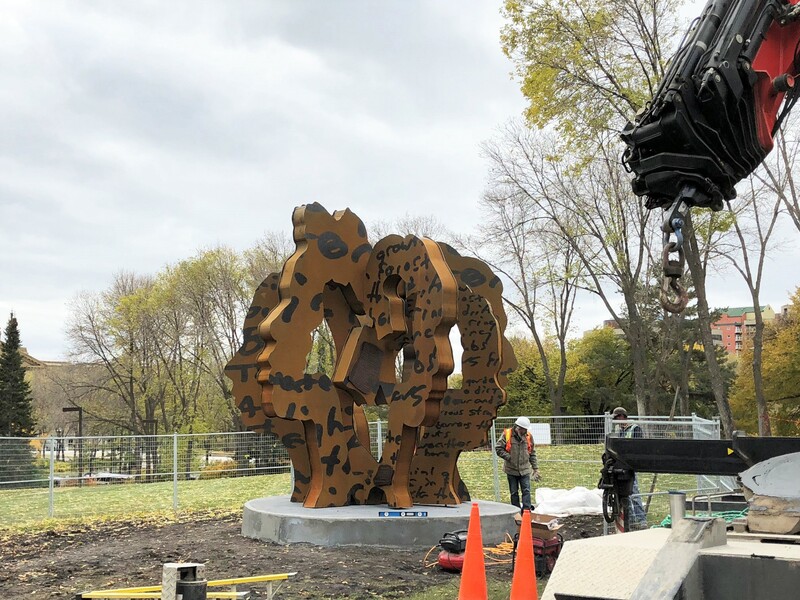 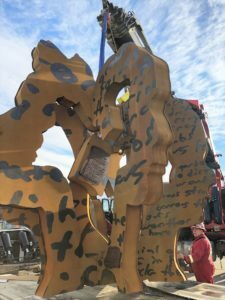 An initiative by the teachers of the Province, The Garden, created by artist Richard Tosczak and Jacob Dutton, based on a poem by Rollie Pemberton. 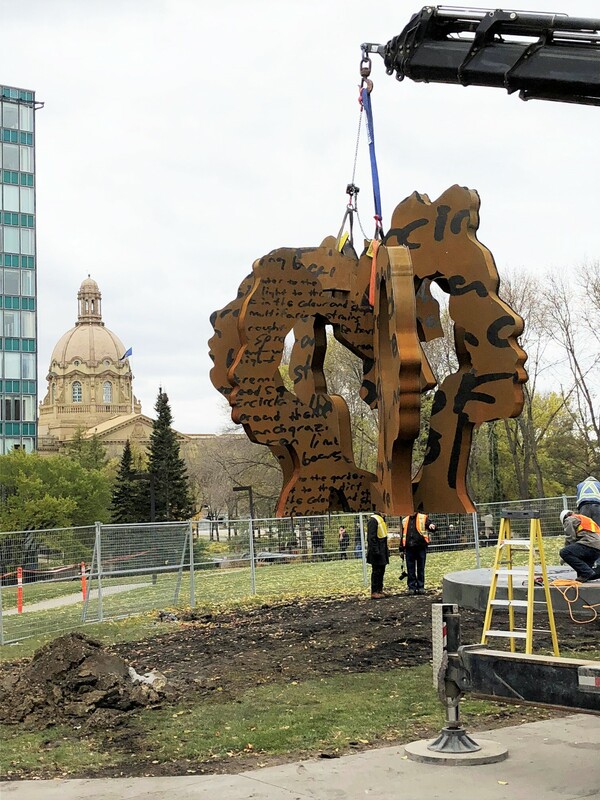 Our install work was with Behrends Bronze. 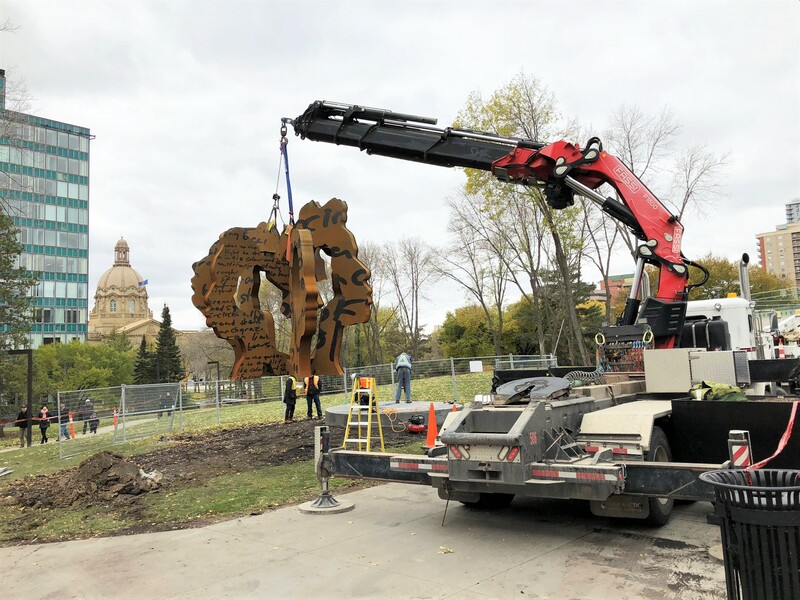 Encore Trucking is extremely proud to share some moments of work that we feel really does reflect the cultures within Alberta. It is a privilege to live, work and be a part of the fabric, the earth, the people; their strengths, struggles and courage in this great province.